Easy to create & wickedly fun! Fun costumes. Dark and spooky backgrounds. 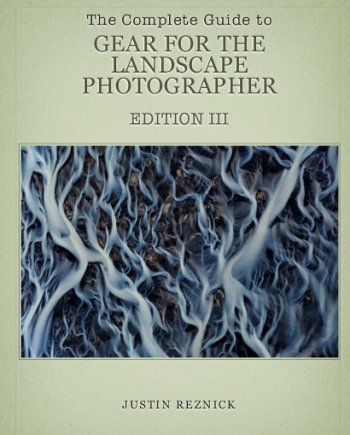 Thrilling images of ghosts, werewolves, and vampires. Halloween is a holiday that stands out in your memories. 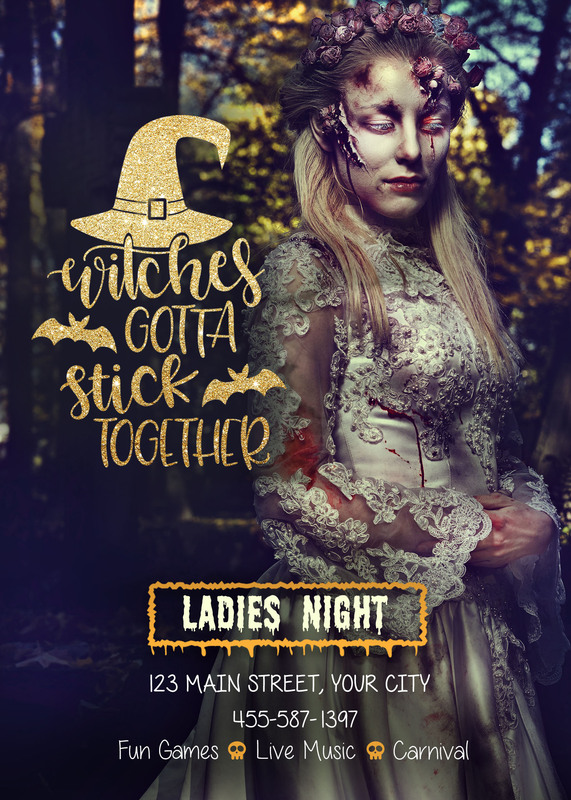 You want to create a Halloween event that friends and family will remember for years to come. But can you do it without a lot of cost and stress? As much as you love this holiday, it also brings with it a lot of pressure. To do justice to the magic of Halloween, your Halloween photo cards need to be, well…magical. Finding the right template would really help! 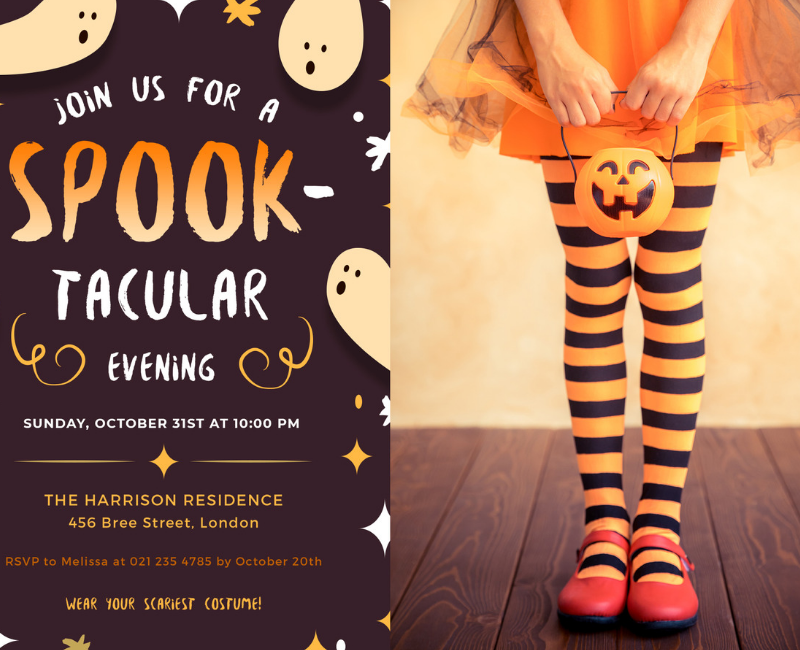 If you had a variety of simple but fun Halloween photo templates to add pizzazz to your party invitation or flyer, it would make a big difference. But it’s tough to find photo templates that are specifically for Halloween. And when you do find some, they are either very expensive or difficult to use. 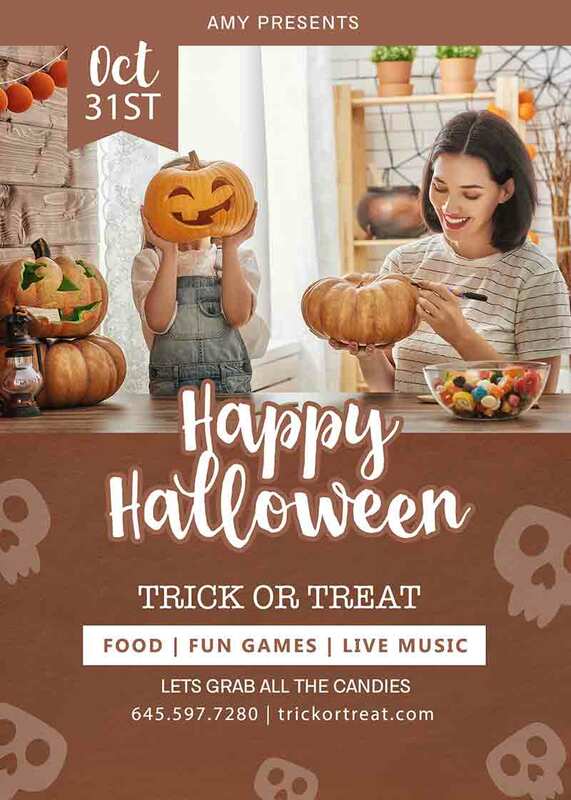 These photo card templates are so easy to use, you will never lack inspiration for your Halloween marketing efforts again. 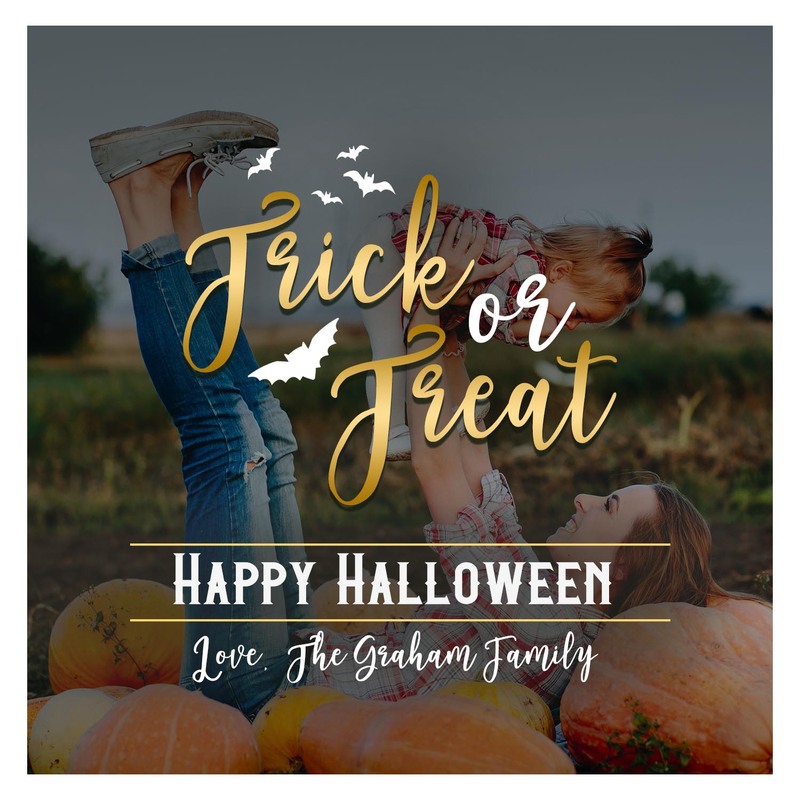 These ten spectacularly fun photo templates will give you everything you need to get your Halloween photography out to the public in a memorable way. And they are so user-friendly. There’s no need to worry about spending hours of your valuable time creating just the right design. 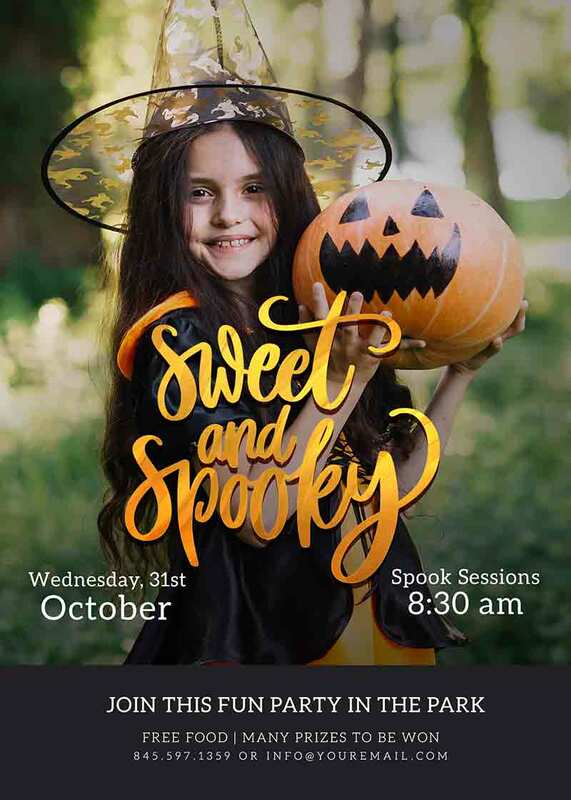 The graphics and layout are right here, just waiting for you to populate them with your spooky and fun Halloween images! And these templates are so versatile! 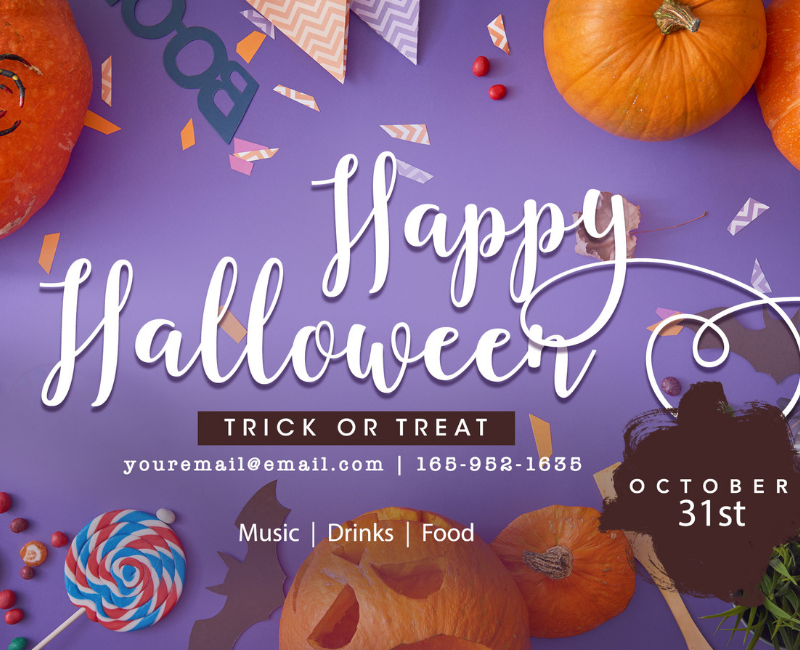 You can use them to create a unique Halloween party invite, send out a family greeting, or advertise your services to the public. The templates are fully customizable. 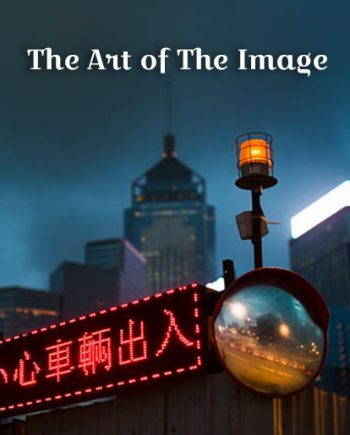 This means that your photos will fit within the template design without any elaborate photo editing on your part. 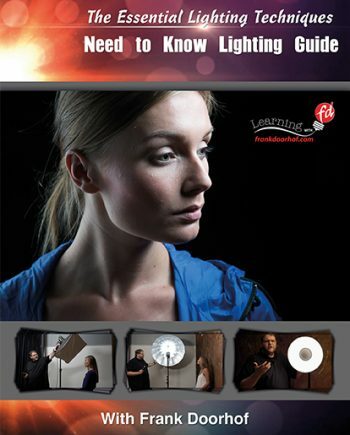 Here are all the things that are included with this free package. 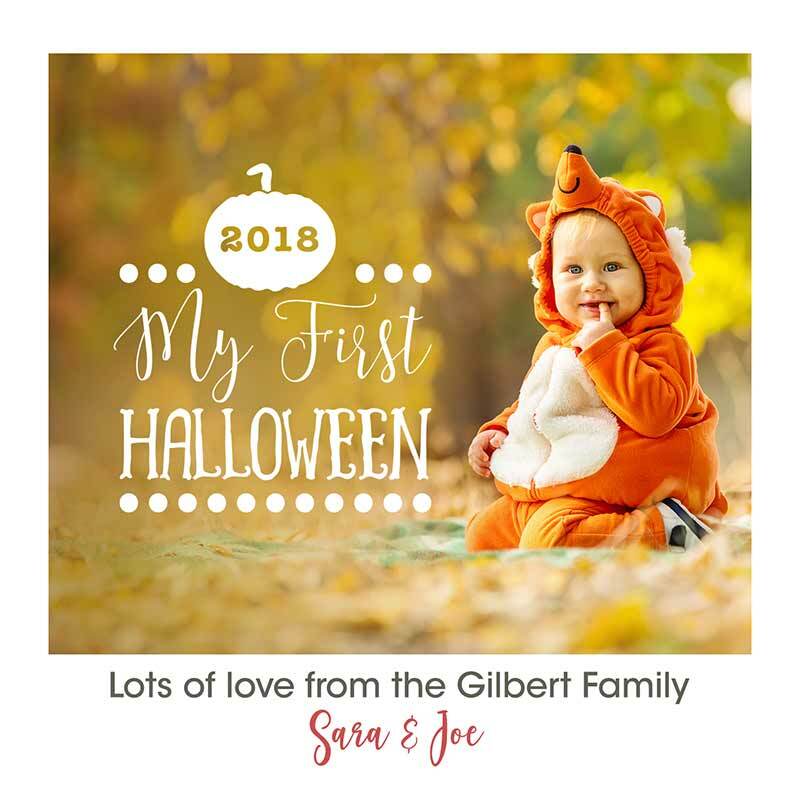 You can use these amazing Halloween photo card templates over and over! There’s no limit to the number of wonderful and unique cards you can create using these fun templates. 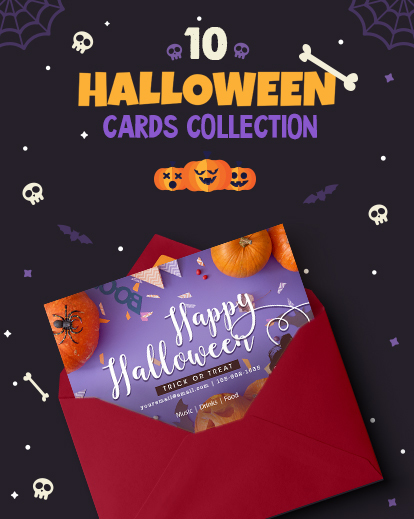 While you may find other equally appealing bundles of photo card templates, these are the only ones that are focused specifically on Halloween. All the pumpkins, cobwebs, bats and witches you could ever crave are right here at your fingertips. Not to mention the fonts and layouts that will perfectly complement your ghostly Halloween photos. And best of all…you just can’t beat the price. 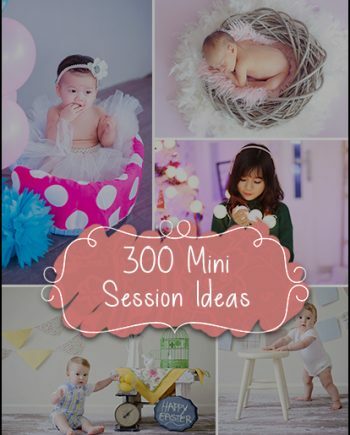 This package of photo card templates is yours at no cost! That’s right; it’s completely free. It’s like an extra special treat in your trick-or-treat bag on Halloween night. That frees up plenty of extra money to do even more incredible things with your photography…on Halloween and all year long. Download this great deal today!